The Massachusetts General Hospital Corrigan Minehan Heart Center prepares future health care professionals and trains providers in innovative therapies and care. 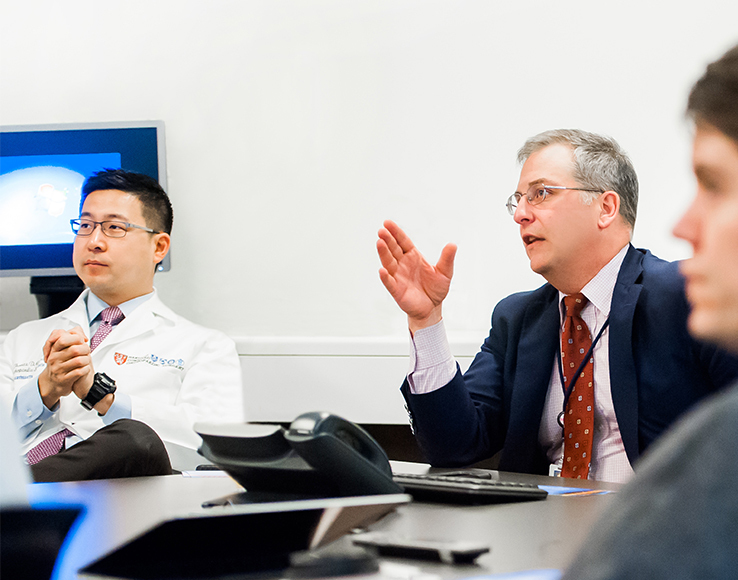 As part of these efforts, the center hosts regular Grand Rounds presentations from thought leaders and researchers on important cardiology topics. Cardiology Grand Rounds is open to all healthcare professionals. This postgraduate course in vascular surgery provides a focused, state of the art approach towards multiple topics of interest in vascular disease. Midlife Women's Health 2019 is a one-day course that provides a multidisciplinary approach to the care of menopausal women.